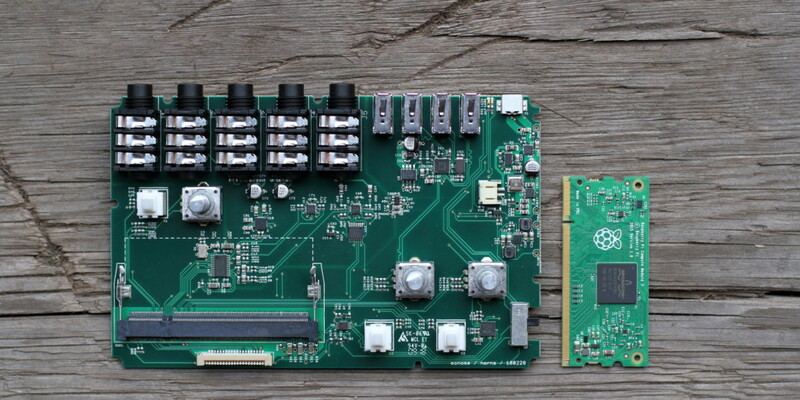 SuperCollider? Lua? Huh? 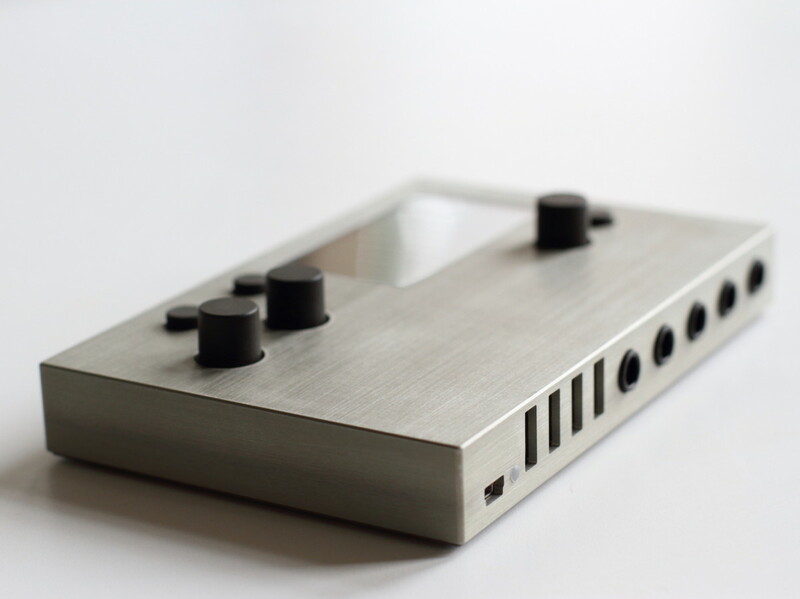 The latest creation from the makers of monome, norns, looks great. Here’s where to start learning the powerful sound engine underneath – which you can use on your PC or Mac right now, for free. From the creators of the monome grid, there’s a teaser out now for a new standalone box that could replace the computer for various creative tasks – and that builds on the legendary mlr patch.